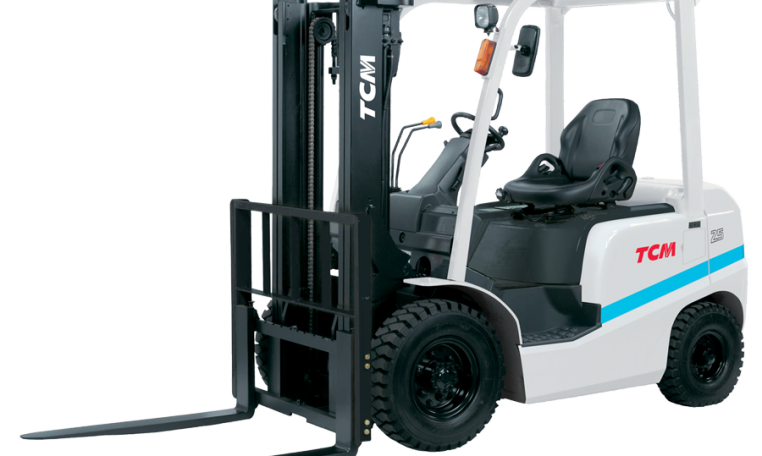 Rugged and reliable, TCM FGE25TF1S – Compact forklifts offer superior controllability, excellent front and rear visibility, and high-speed operation to help increase productivity and profit. No detail has been overlooked in improving operator safety, and maintenance has been made easier than ever. For the ultimate in performance, count on UniCarriers.